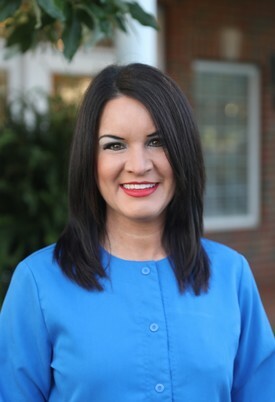 Meet The Team | Hillsboro, OH | Lesia Langston-McKenna, DMD Inc.
Sandy has been with the practice for three years. She enjoys biking, hiking, quilting and gardening. 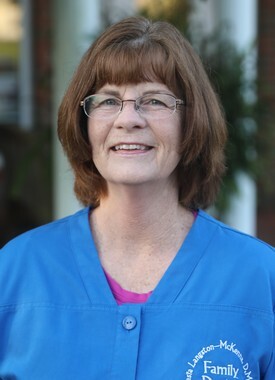 Sandy received her associated degree in applied science from Southern State. 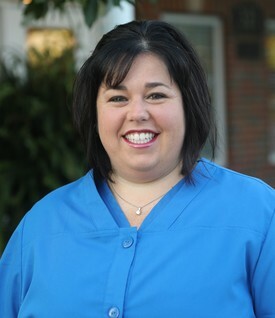 Tracey has been with the practice for three years. She is married to Craig and they have two children - Michael and Andrea, and three grandchildren. 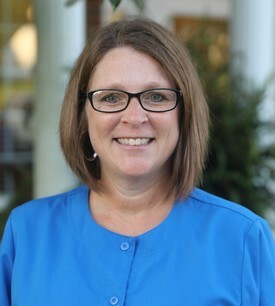 Tracey enjoys spending time with family, hiking, motorcycle riding with husband and friends. 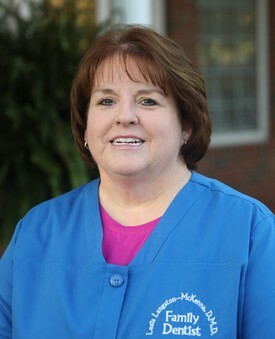 Mindi has been with the practice for 26 years! She is married to Duane and they have three children - Andrew, Allyson and Abby. 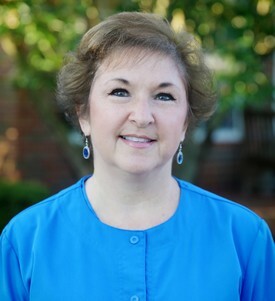 Mindi enjoys camping, boating, travel, volleyball, quilting and scrapbooking. 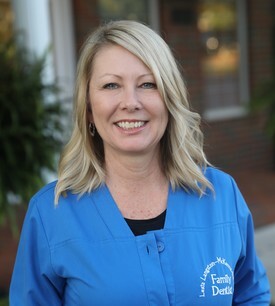 She attended Shawnee State University for Registered Dental Hygienist (1991) and continued on to obtain her Expanded Functions Dental Auxillary (1997). 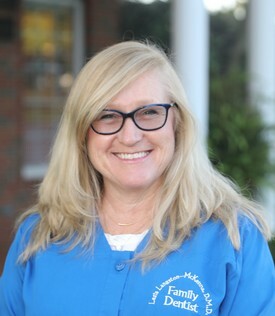 Beth has been with the practice for 14 years! She is married to Tim and they have three children- Gabrielle, Casey Jo and Anna. 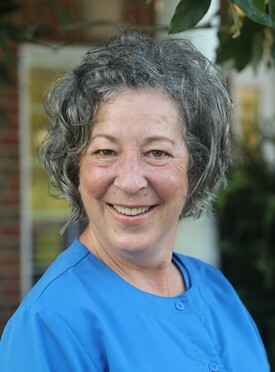 Beth enjoys reading, hiking, cooking, gatherings, and biking. 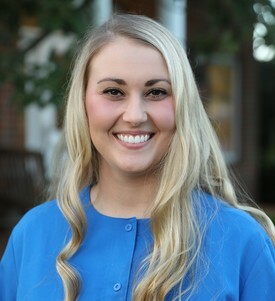 Britney is married to Evan and enjoys kayaking and swimming. 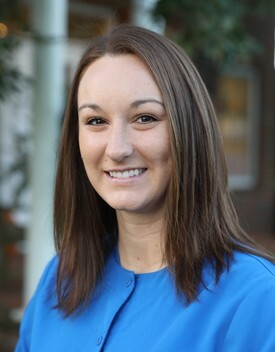 She graduated from Hillsboro High School and attended Shawee State University for Dental Hygiene. 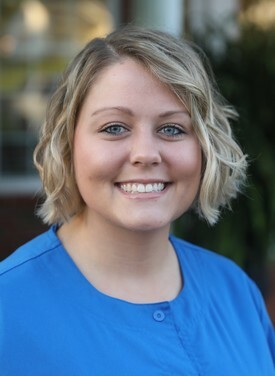 Sam has been with the practice for three years as a Dental Assistant and always has a smile on her face! She has two children: Xavier and Kade. She likes spending time with family and friends, hiking, camping and $hopping. 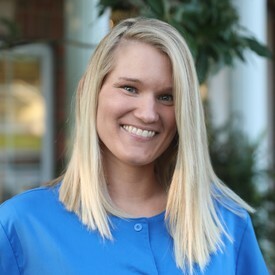 She is a college graduate from Fortis, radiology certified, CPR and First Aid certified, and Nitrous Oxide certified.